Central air conditioning systems are ideal for properly ventilated dwellings that can easily be cooled from one central air conditioning unit, or several in larger homes. Mike's Air Conditioning takes over 40 years of experience to every household we service with one main goal in mind, and that's to make sure you are happy. We can determine which central air unit or units would work best for you and stay within your budget at the same time. 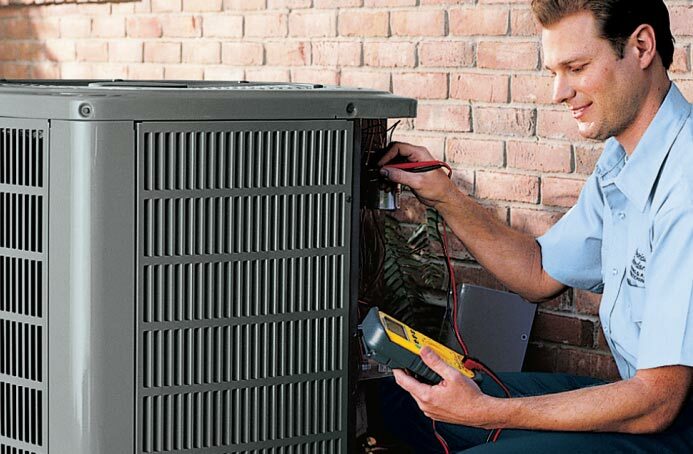 Central AC Units can be very convenient and cost effective, however the wrong Central AC System can be just as devastating to your wallet if not properly set up. We have many years of experience and take great care in what we do. Over 40 years of service and still going.